With Batman vs Superman: Dawn of Justice dominating the box office this is the perfect time to discover or re-watch some much better superhero movies from the past. Tim Burton’s 1989 modern classic Batman is currently streaming on Netflix so you can watch that, but I’m willing to bet you’ve all seen that a dozen times, so why not check out something you may have missed with Batman: Under the Red Hood, the best animated Dark Knight film since Batman: Mask of the Phantasm (1993). Even if you have seen it, this is definitely worth revisiting. In Under the Red Hood, Batman is forced to go against a Red Hood, a new vigilante in Gotham City. 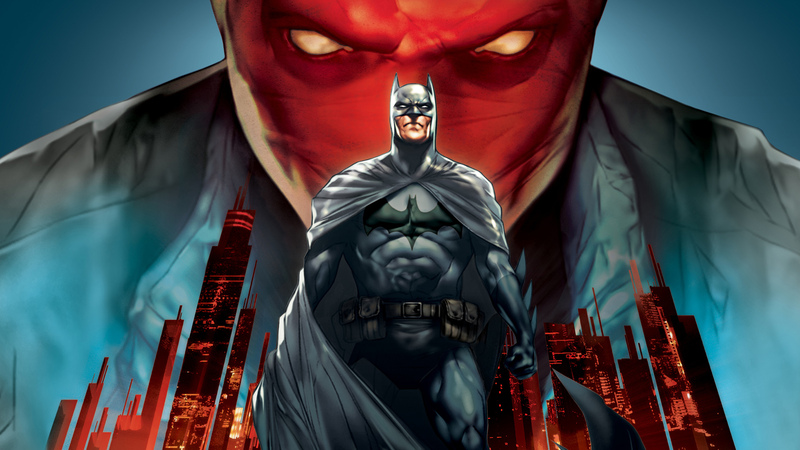 Once Red Hood’s identity is revealed Batman’s past comes back to haunt him as old wounds are reopened and he has to overcome personal demons in order to save his city. The animation on display is truly spectacular with gloriously ominous dark shadows. Plus, The Joker makes an appearance and John DiMaggio’s voice work is really stellar. His Joker sounds is like an animated Willem Dafoe and is on par with Mark Hamill’s from Batman: The Animated Series. This is one of the Caped Crusader’s finest animated features. Batman: Under the Red Hood is currently streaming on HBO GO.